How the general public perceives your business can make or break your success. If they think that your business only offers mediocre products and services, they will never make any transactions with you. They will entrust their money to your competitors and foster brand loyalty with them. Worse, they may even spread negative publicity even if they don’t have any firsthand experience with your business. If you don’t want any of these to happen, pay attention to your business’s online reputation management. This can become your edge to stand out from the competition, haul in customers, and earn more profit. Online reputation management is about using the right marketing strategies to help your business create a positive image on the Internet. 1. It helps build trust with your potential customers. As a business owner, you should strive to gain the trust of your potential customers. Once you’ve done this successfully, it is easier to convince your customers to patronize your products and services. Why is online reputation management essential in building trust with your potential customers? Online users trust a business or brand that has a good track record in the World Wide Web. This is the very reason why you should always monitor yours. 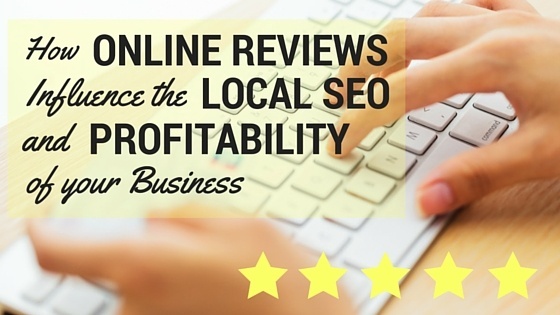 As of 2017, 90% of online users read reviews of local businesses. This means that regardless of the size, longevity, and niche of your business, you’re being sought out online by potential customers and they’re interested to know more – and a positive online reputation can keep them on their toes. 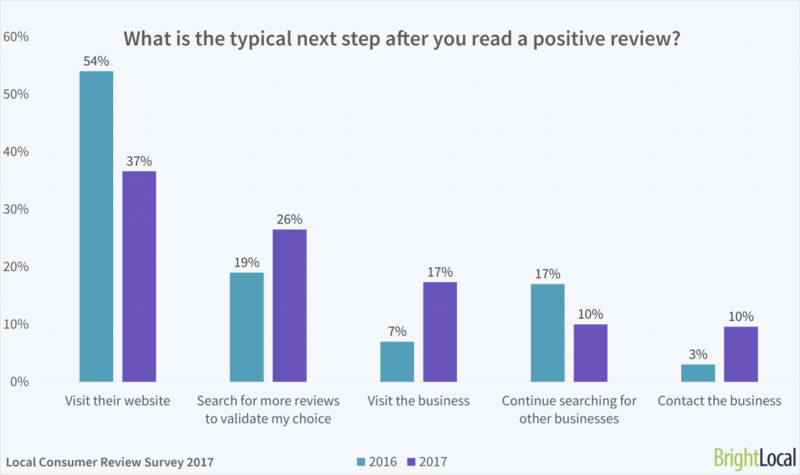 Additionally, 84% of online users put their full trust in online reviews before making purchasing decisions, so you should make sure that yours stands out from the competition. 2. It improves your business’s profitability. 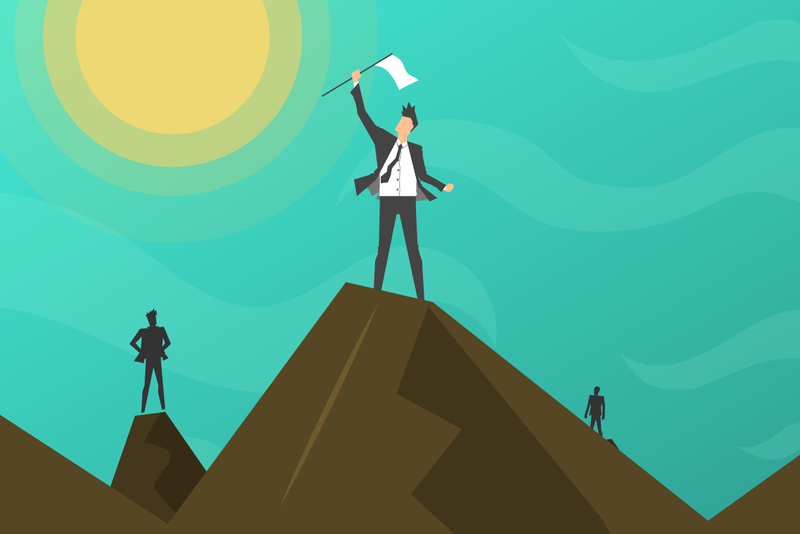 Earning a steady income may come off as a challenge when you’re still a neophyte in the business arena. You have several tasks on your plate, namely, staying on top of the competition and generating innovative products and services. Fortunately, online reputation management can expedite the process. You don’t need to be a rocket scientist to know that a positive online reputation attracts more customers. More customers means more income – plain and simple. 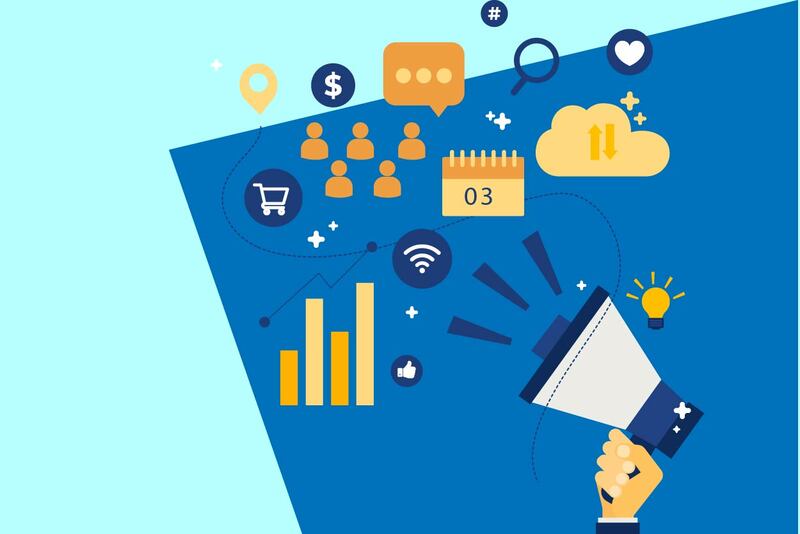 When your business is bombarded with positive reviews from different online platforms – whether through social media accounts, websites, or forums – you’ll be able to attract your target audience effortlessly. 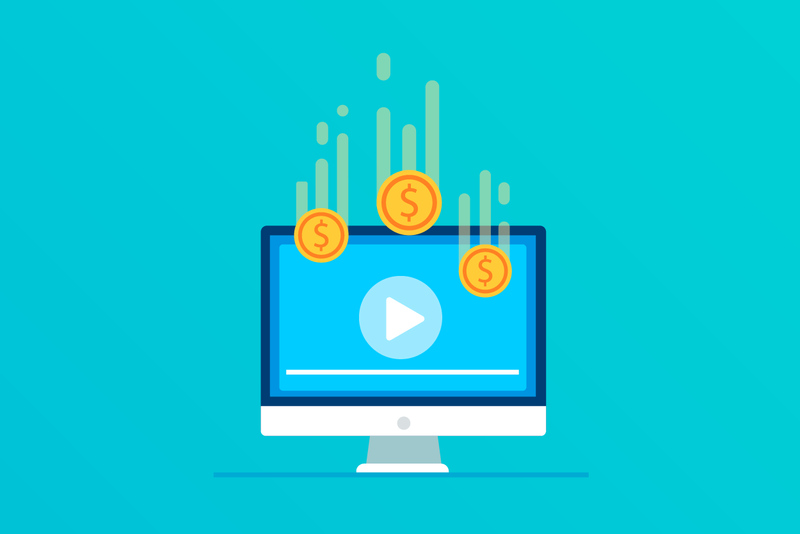 This can increase your business’s conversion rates, which also means more profit in the long run. 3. It can mitigate conflicts and negative feedback. No matter how hard you try, you can never please all of your customers. Some customers will be unhappy with your products and services, regardless of how many times you’ve modified these for them. Although you can never control how customers will respond to your offerings, you can always manage the risks involved by utilizing online reputation management. Online reputation management also allows you to respond to negative comments real time. There are a handful of online platforms that sends a notification to you whenever someone makes a negative comment against your business online. The sooner you’re able to respond to these comments, the better. You’ll have ample time to protect your business from the general public while being able to hear the concerns of another party. A business who knows how to address negative comments professionally and promptly will always be attractive in a customer’s eyes. This can show that your business takes customers seriously and all of the feedback they give, whether positive or negative. If you want to know how you can utilize online reputation management for conflict resolution, click here. 4. It helps build the persona of your target audience. Your products and services are made for a specific target audience. For example, if your business is selling toys, your target audience would likely be children or parents. But since toys come in a wide variety, you still need more information to specifically determine what your target audience wants. You may not know it yet, but online reputation management can help streamline this process as well. All of the feedback you can get online, both negative and positive, can build the persona of your target audience. This information can help you determine what your target audience wants and doesn’t want. Additionally, this can pinpoint areas of your business that need improvement. If your previous customers are unhappy with your customer service or warranty, you know now that you need to train your employees or offer better warranty services. Online reputation management saves you time and effort from guessing which processes need your attention and action. More and more people are heavily relying on the Internet today. One negative comment, even if it’s from an unreliable source, is usually enough for people to think less of your business. Steer away from this direction by implementing online reputation management. With the right strategies, the Internet can become your business’s ally and can pave the way towards long-term success! It helps build trust with your potential customers. It improves your business’s profitability. It can mitigate conflicts and negative feedback. 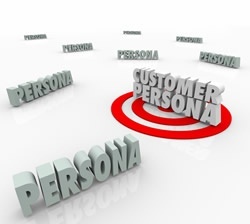 It helps build the persona of your target audience. 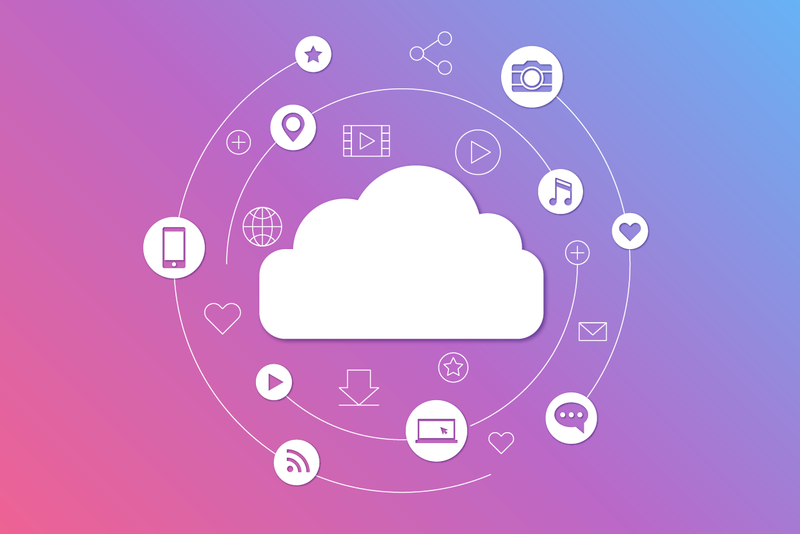 The top digital marketing strategies eBook.